With the help of TypeScript, Divbyte experts are able to develop for you large applications for both client-side and server-side execution. The apps created with TypeScript are maintained without much difficulty and the possibility of bugs is very low. One more perk of this bad boy is hidden in its name. 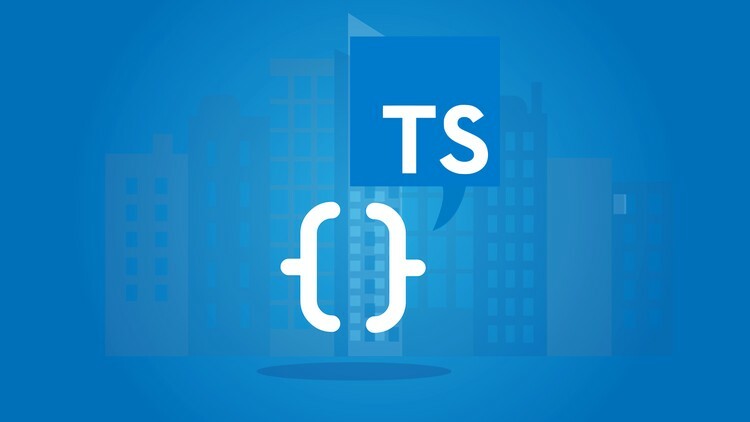 TypeScript consists of the word “Type” for a good reason. Type is one of the core benefits which is worthy of the attention of every developer. Types are extremely helpful and recommended in catching errors during the development process of large applications. To sum up, TypeScript (wiki) with its set of advanced features is good for any kind of a project even a complex and challenging one.